Have you ever thought how your life would be like without the usual home appliances? From coffee machines to refrigerators, appliances offer many comforts that are considered luxuries in some parts of the world. In fact, most households use them excessively and appliances repair service is often needed to ensure their good and proper operation. The personnel of Appliance Repair Coquitlam guarantee excellent services and thorough work. We have the equipment and expertise to find the right solutions to any problem and provide immediate repairs.The economy of British Columbia depends on the development of the big economic and industrial centers but, most people working in these urban areas reside in the suburbs. In spite of that Coquitlam has a strong independent economic presence and one out of four citizens works within the confinements of the city. Local economies are built by offering excellent services and our company does not only provide outstanding appliance repairs but also makes sure each restaurant or convenient store can base its work on its appliances.Our thorough and excellent quality home appliance repair guarantees that homeowners complete their housework quickly, take care of their families properly and do not worry about technicalities. The technicians of Appliance Repair Coquitlam also give great emphasis to the needs of commercial businesses since hotels, restaurants or dryer cleaners also use a variety of appliances. 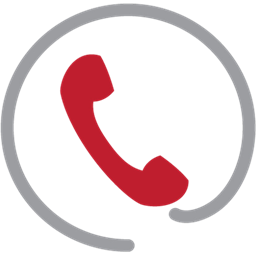 We know the peculiar of domestic and professional appliances and the capacities to fix complex problems and we can do small appliance repair. The technicians, who will knock on your door, are picked for their professionalism and expertise. Each appliance service technician of our company is distinguished for its excellence and can do miracles with your broken fridge. 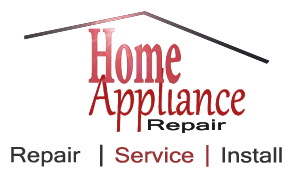 Appliance Repairs Coquitlam Ltd.© All Rights Reserved.